"A Little Bit of Italy in Every Bite"
Great food shouldn’t be limited to special occasions. Since 1967, the Durso family has been committed to offering only the highest quality Italian foods and unparalleled customer service. 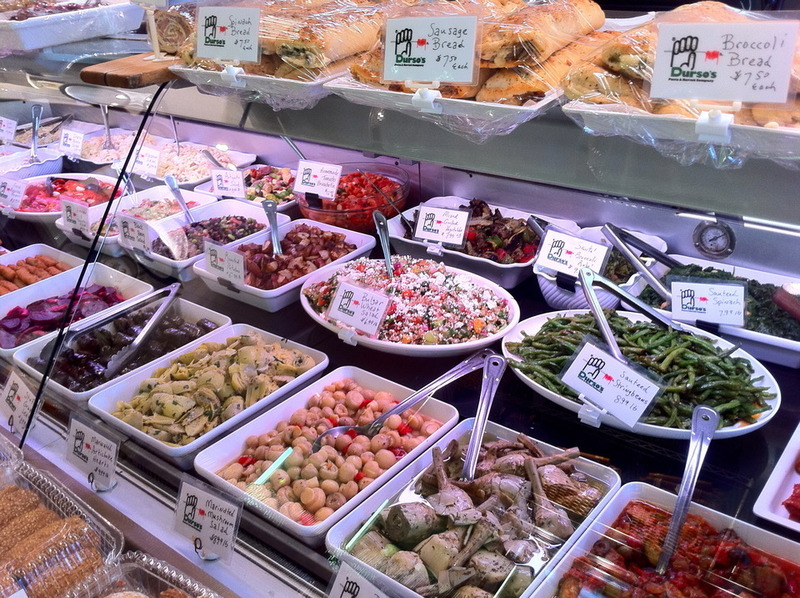 Durso's Pasta specializes in over 50 varieties of homemade fresh pasta & ravioli, gourmet prepared foods, Italian specialties, deli, desserts and fresh meats including our own homemade Italian sausage. We offer full-service catering for all occasions throughout Queens, Nassau and Suffolk County. Fresh pasta and ravioli are just the start. Serving over 50 different dishes each day, our prepared foods display must be seen to be believed. Whether you are ordering lunch for the office or hosting the next holiday, we offer menus and options for every occasion. Durso's is proud to be the premier caterer in Queens, NY. We offer full-service catering and waitstaff for events large and small. Come See What's Cooking at Durso's! Food Network chose our ravioli as the BEST in the country! Next they surprised us by telling us we were filming for a new show...but before we knew what hit us, we were battling Celebrity Chef Bobby Flay in an all out pasta battle! "I recently tested ravioli from some high profile ravioli spots in and around the 5 boros of NYC. Dursos came out number 1. Most had too much dough and too little filling. Dursos ratio is perfect. They are the kings and queens of ravioli." "The guys that work here are great! Very friendly and have good senses of humor. The place is always clean and the line moves along quickly. You can tell the residents of the neighborhood really enjoy this spot and have been coming here for years. I hear the staff refer to a lot of their customers by their names which shows what kinda place this is. The customers are dedicated and keep coming back. I wish neighborhoods in Queens would have more places like this! The atmosphere is very friendly and welcoming." 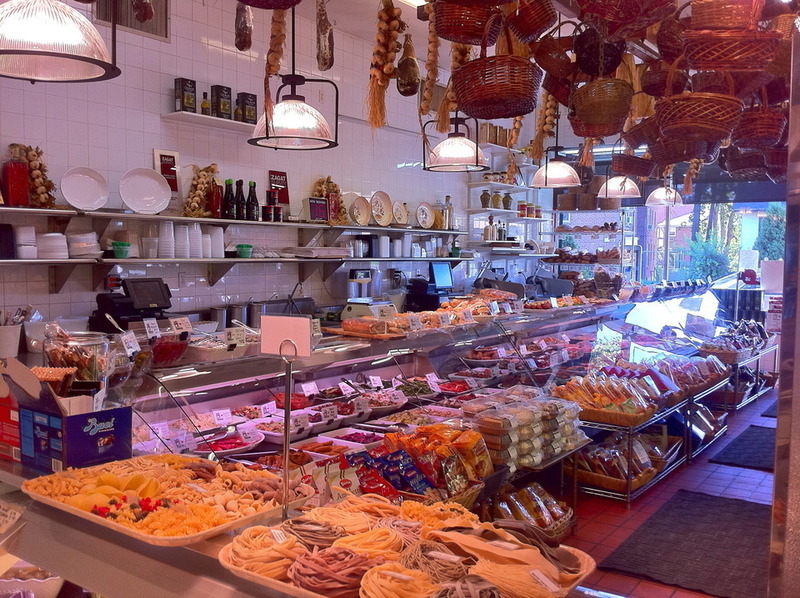 "The quintessential New York/Italian deli. Durso's is famous for serving both hot and cold plates, Classic Italian delicacies, international goods and incredibly creative heroes. But, get this, they make their own pasta (Ravioli, Pasta, Manicotti, Pizza Dough) and incredible sauces. This place speaks Queens culture to the max. Durso's is on my exclusive Best Buds List for exciting my taste buds to point of unfilled consistency."